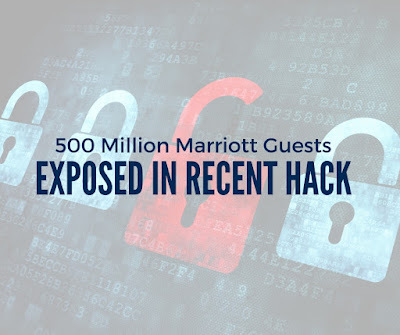 Marriott International, a hospitality company that oversees one of the largest hotel chains in the world, recently announced that its guest reservation system had been hacked. 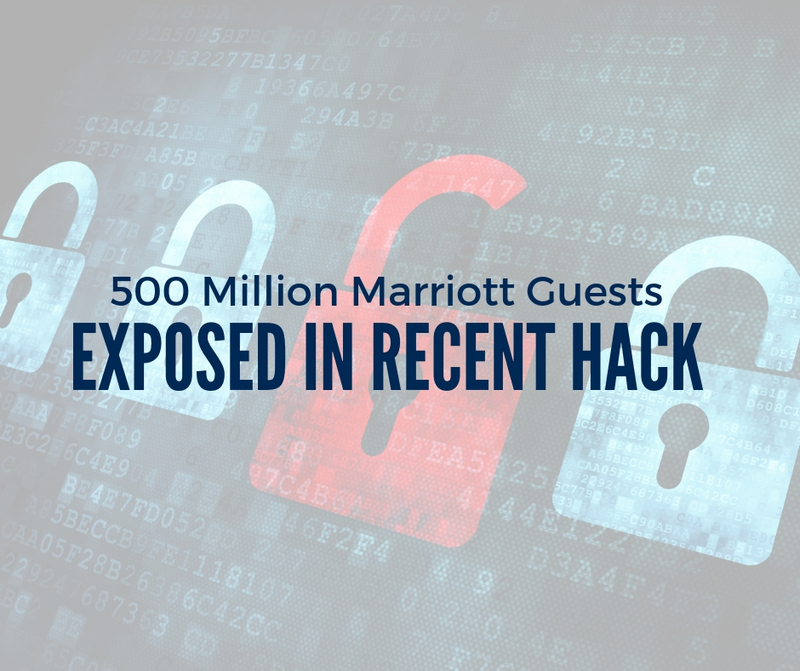 Marriott indicated that information from approximately 500 million of their guests had been exposed in the breach, making this one of the largest cyber-incidents in history. Specifically, guests who have made bookings with the company's Starwood properties on or before 10th September 2018 may have had sensitive information - including names, addresses, phone numbers, email addresses, passport numbers, credit card numbers and other identifying information - compromised. Marriot has reported the incident to law enforcement officials and an investigation is ongoing. The company has already begun emailing affected guests and has set up a website and call centre to answer customer questions. In addition, Marriot is offering its guests one year of WebWatcher free of charge. WebWatcher is a service that monitors internet sites where personal information is shared, and it generates an alert if evidence of the consumer's personal information is found. Click here to begin the enrolment process. And for more information on prioritising cyber-security and protecting yourself with robust cyber cover, contact the insurance professionals at ICB Group today. The content of this News Brief is of general interest and is not intended to apply to specific circumstances. It does not purport to be a comprehensive analysis of all matters relevant to its subject matter. The content should not, therefore, be regarded as constituting legal advice and not be relied upon as such. In relation to any particular problem which they may have, readers are advised to seek specific advice.